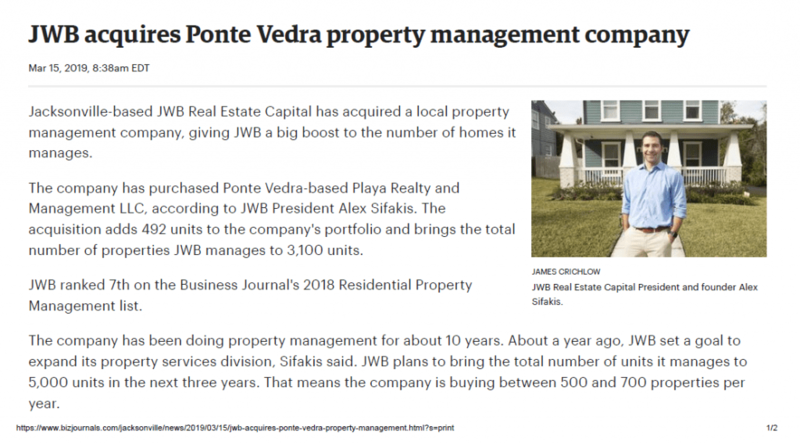 Our friends at the Jacksonville Business Journal gave us a front page feature story about our newest acquisition of Playa Realty and Management LLC. We are very excited to partner with the members of Playa to expand our services and continue to deliver our amazing customer service. 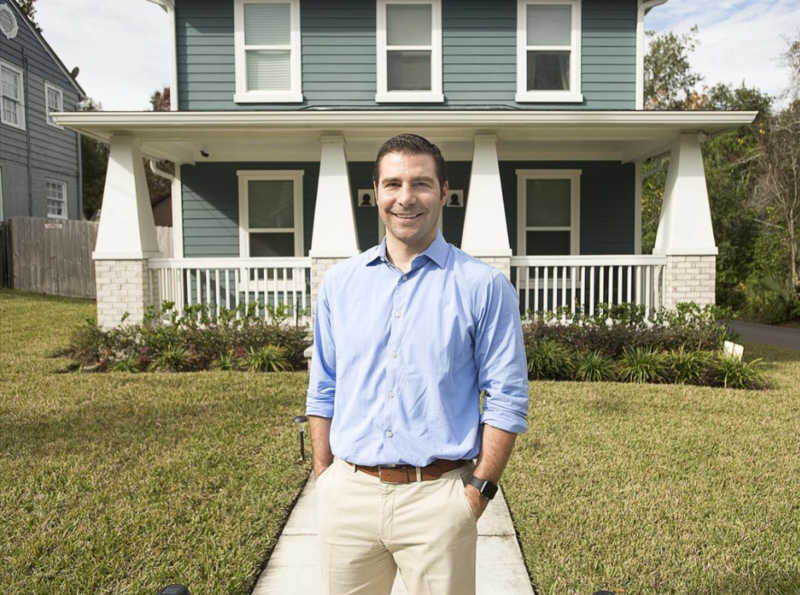 This acquisition now brings our total number of properties under management to over 3,000. Click on the image below to read the full article.